Today's category is an easy one for me. 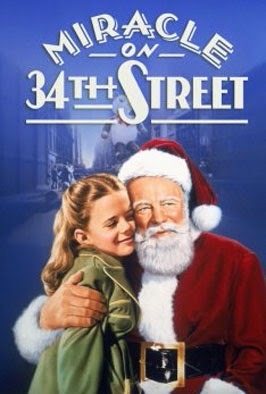 I start taping Christmas movies on Lifetime, Hallmark and INSP as soon as they air so I can watch all year long. 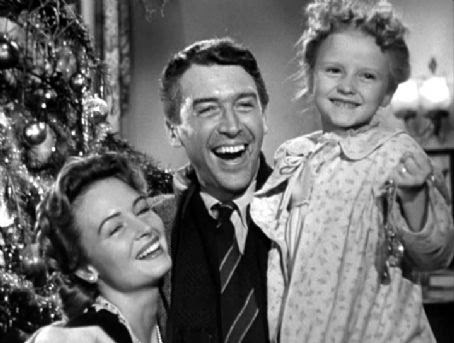 I'm a sucker for a happy ending and let's face it, Christmas movies have happy endings. So this list could be reallllllllllly long, but I will just keep it to the top 5 MUST watch each and every year movies. 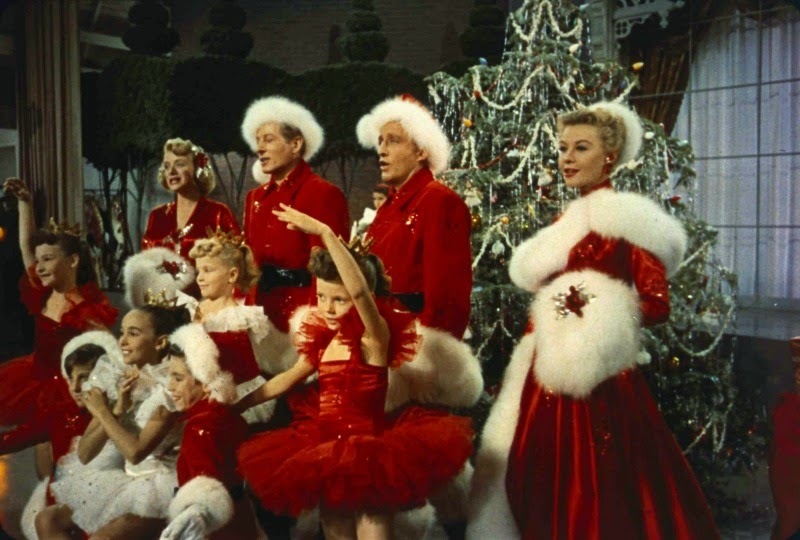 It's a toss up for me about whether White Christmas with Bing Crosby, Rosemary Clooney, Vera Ellen and Danny Kaye or It's a Wonderful Life with Jimmy Stewart, Lionel Barrymore and Donna Reed is my absolute favorite, but I think I'm leaning towards It's a Wonderful life! 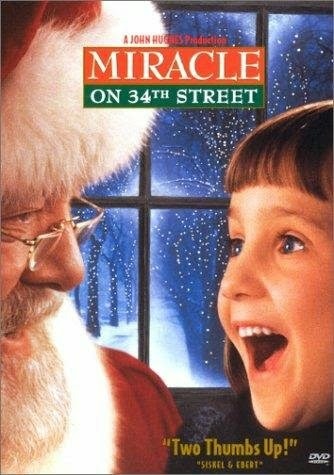 Which Miracle on 34th street version (the original with Natalie Wood or the remake with Richard Attenborough) is the best? BOTH versions of course! 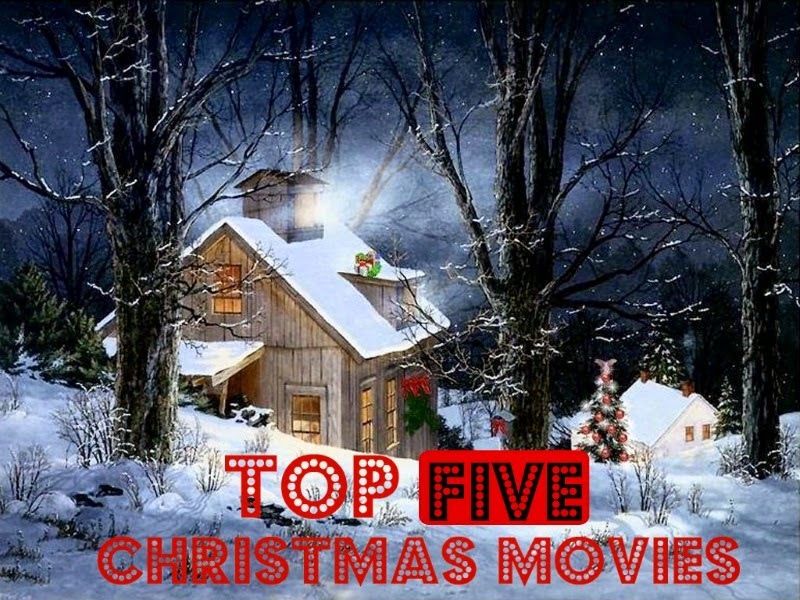 The Santa Clause with Tim Allen quickly became a favorite - who could resist visiting the North Pole every year? Now Home Alone is just silly, but it never fails to make me laugh! More entries over at Diary of a Stay at Home Mom's BLOGMAS.